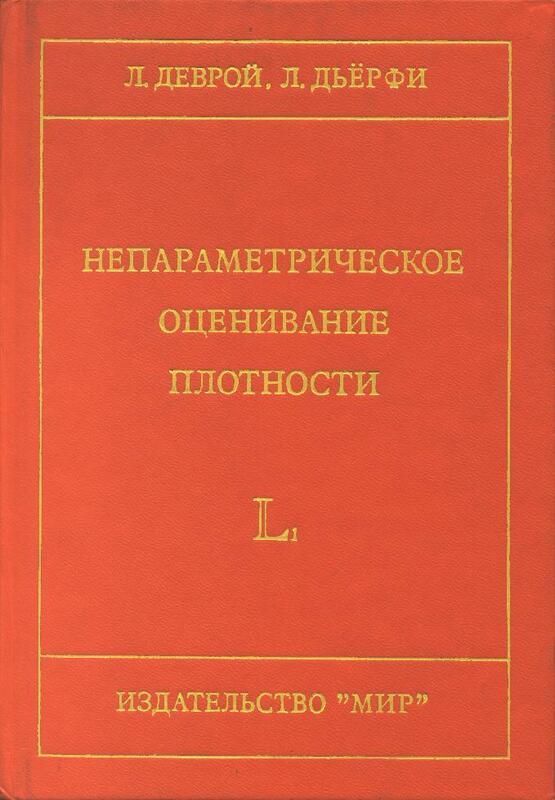 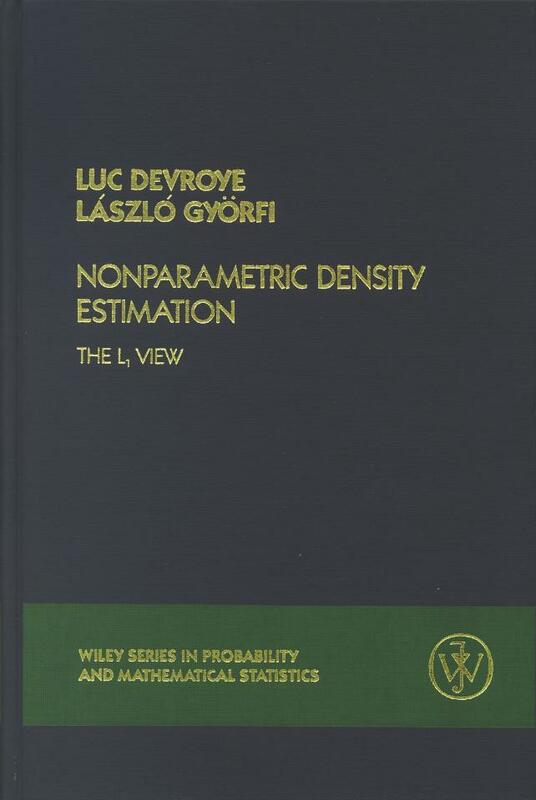 L. Devroye, L. Györfi (1985) "Nonparametric Density Estimation: the L_1 view", Wiley, New York. 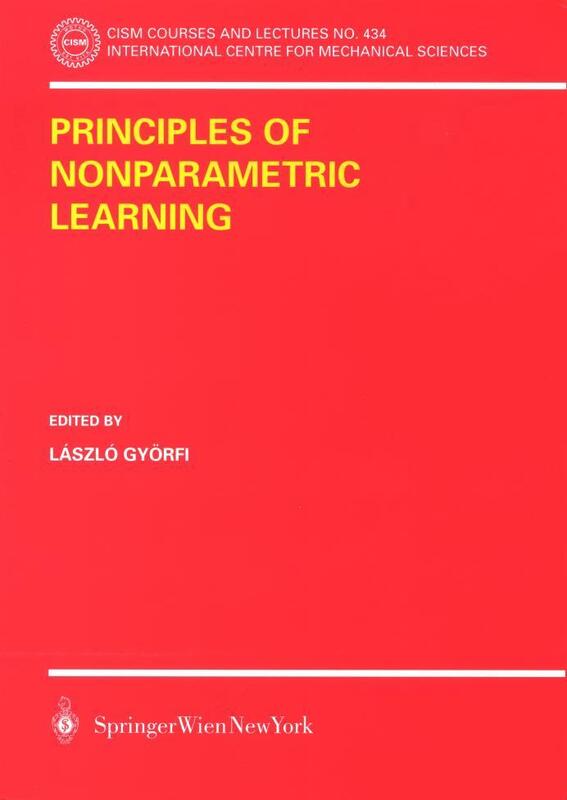 L. Devroye, L. Györfi (1988) "Nonparametric Density Estimation: the L_1 view", Wiley, New York. 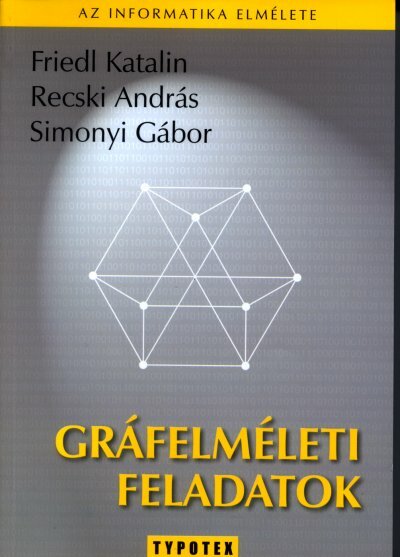 L. Györfi, W. Härdle, P. Sarda, Ph. 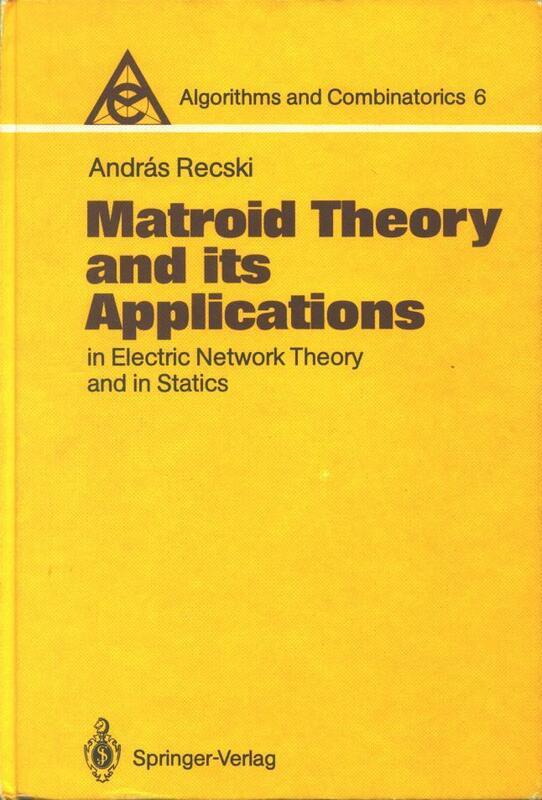 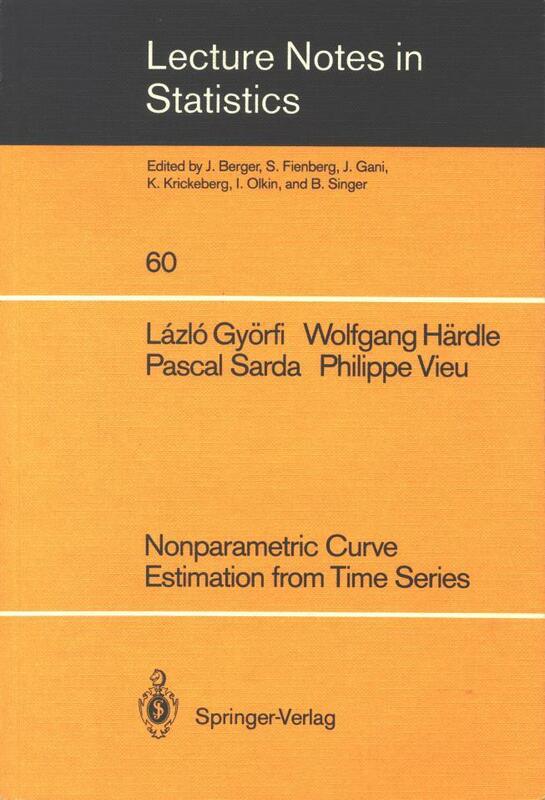 Vieu (1989) "Nonparametric Curve Estimation from Time Series", Lecture Notes in Statistics, Springer-Verlag, Berlin. 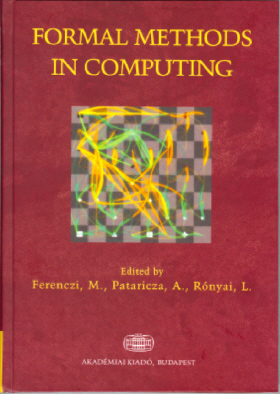 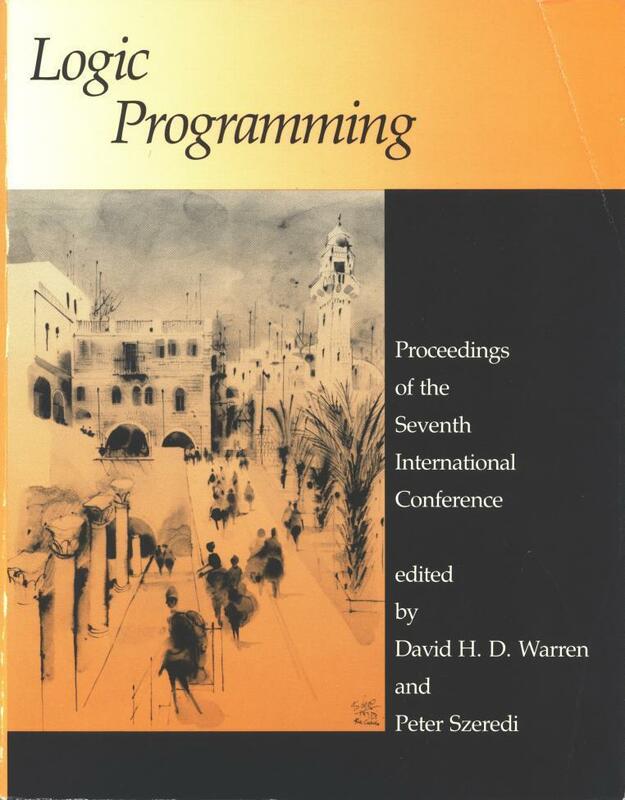 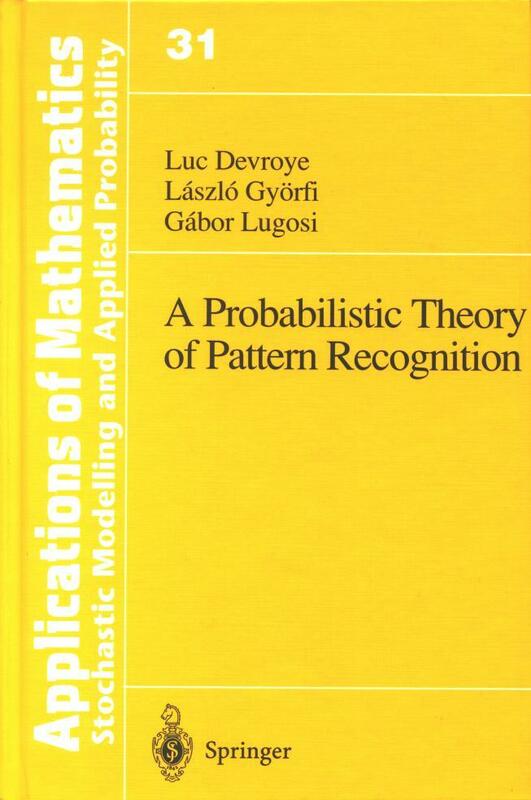 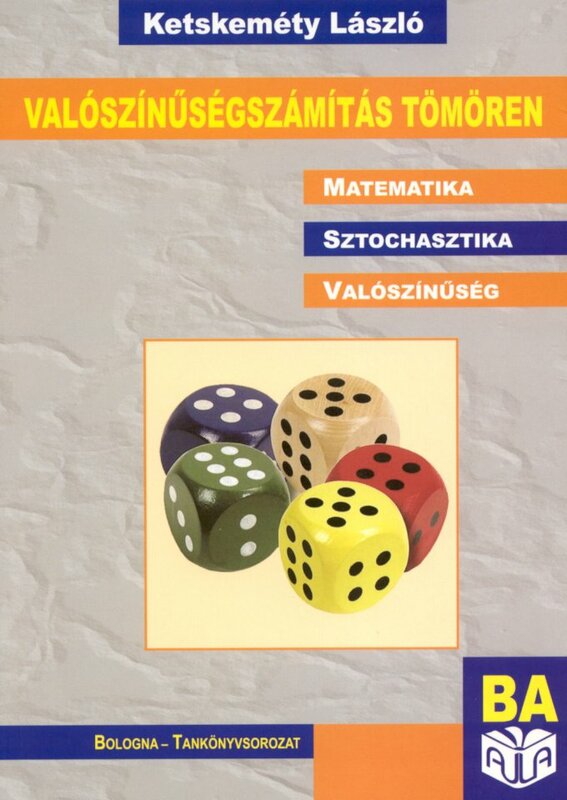 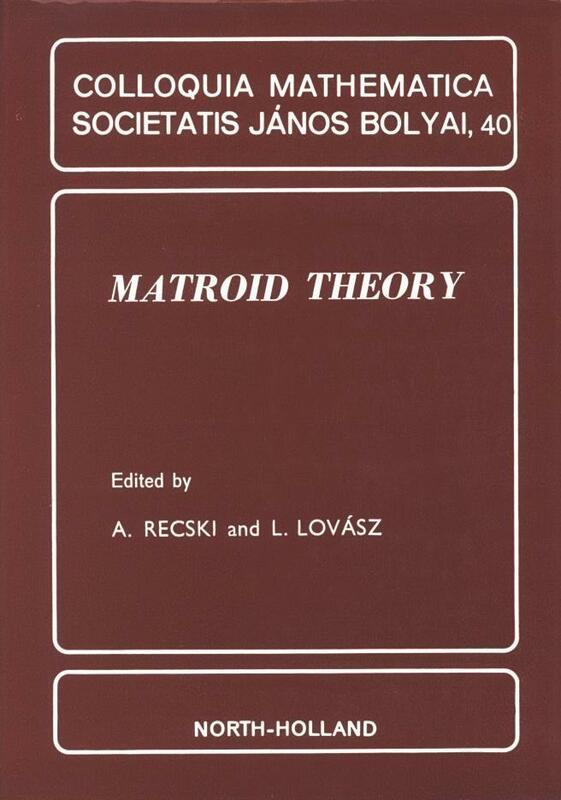 L. Devroye, L. Györfi, G. Lugosi (1996) "A Probabilistic Theory of Pattern Recognition", Springer-Verlag, New York. 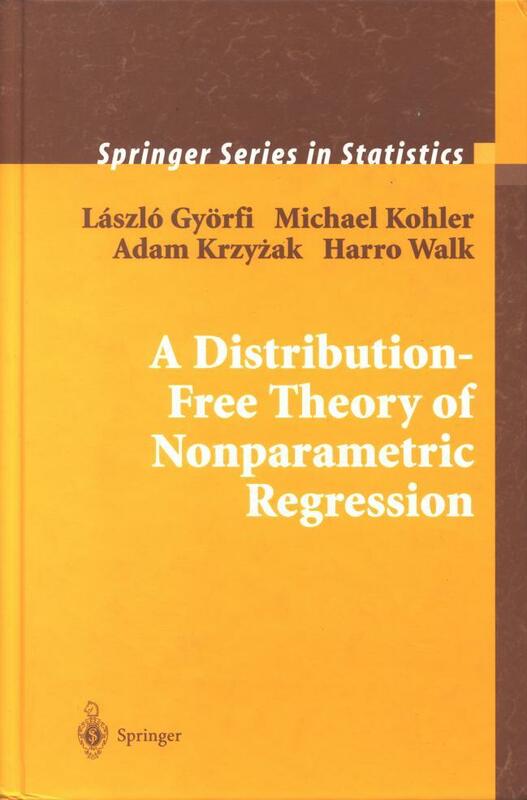 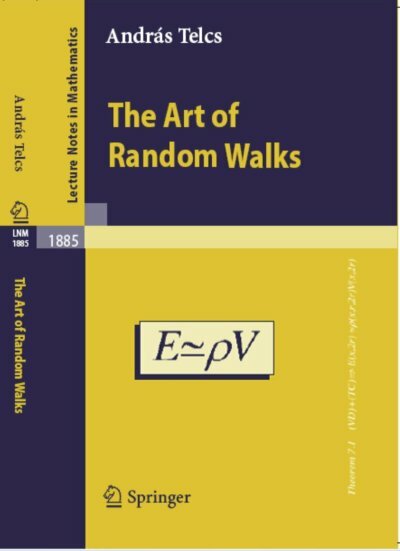 L. Györfi, M. Kohler, A. Krzyzak, H. Walk (2002) "A Distribution-Free Theory of Nonparametric Regression", Springer-Verlag, New York. 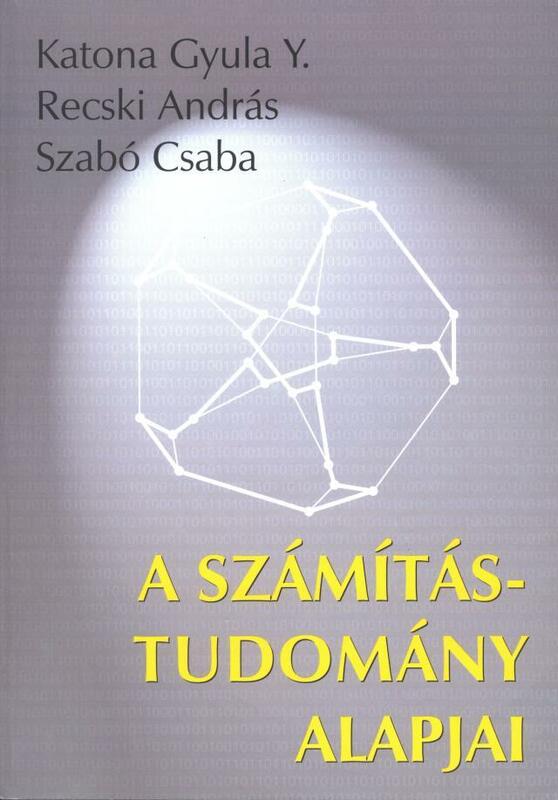 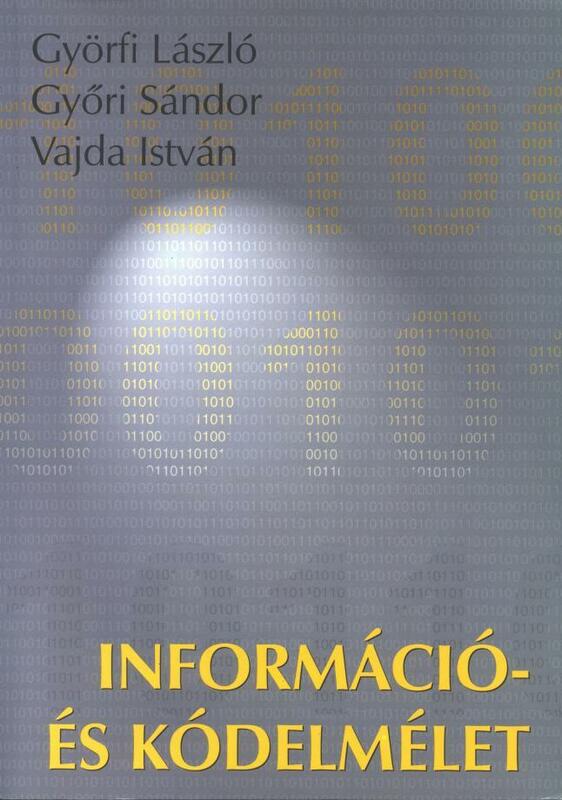 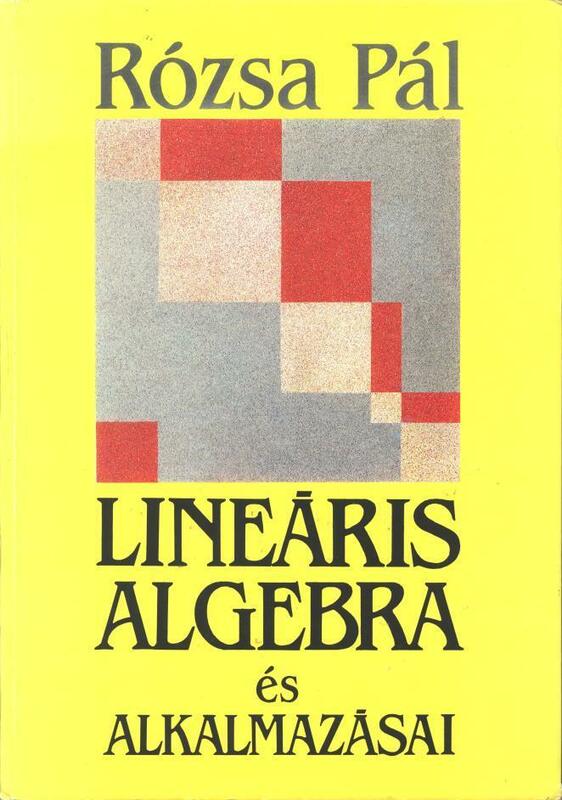 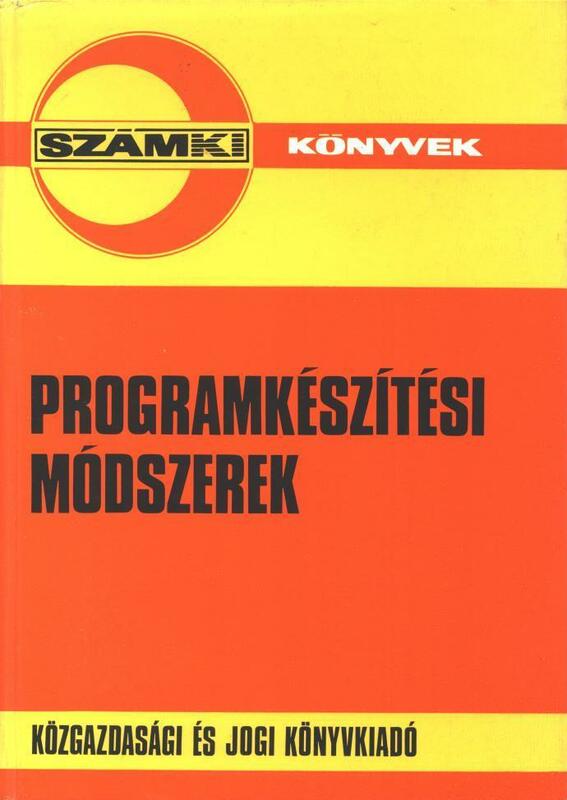 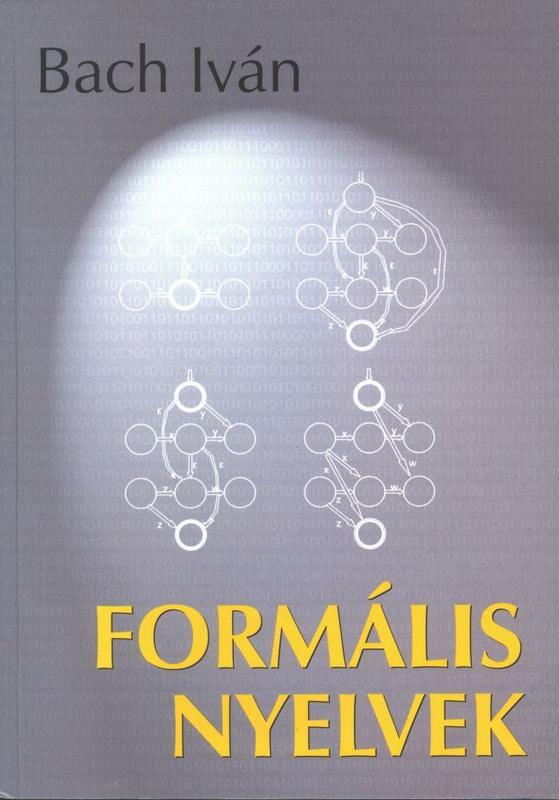 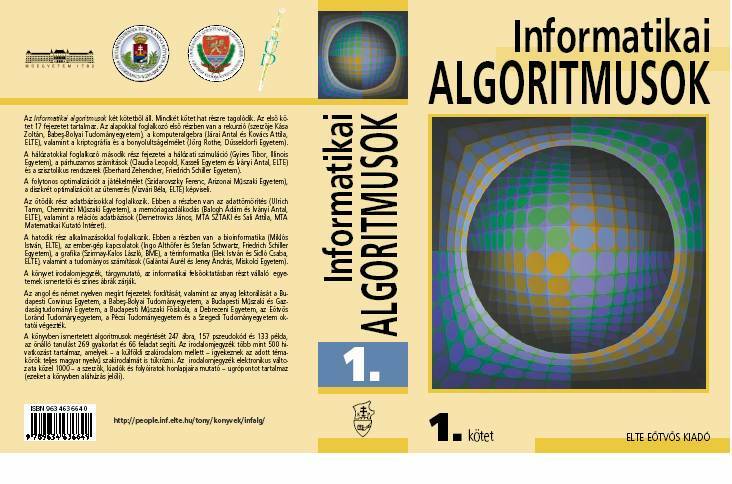 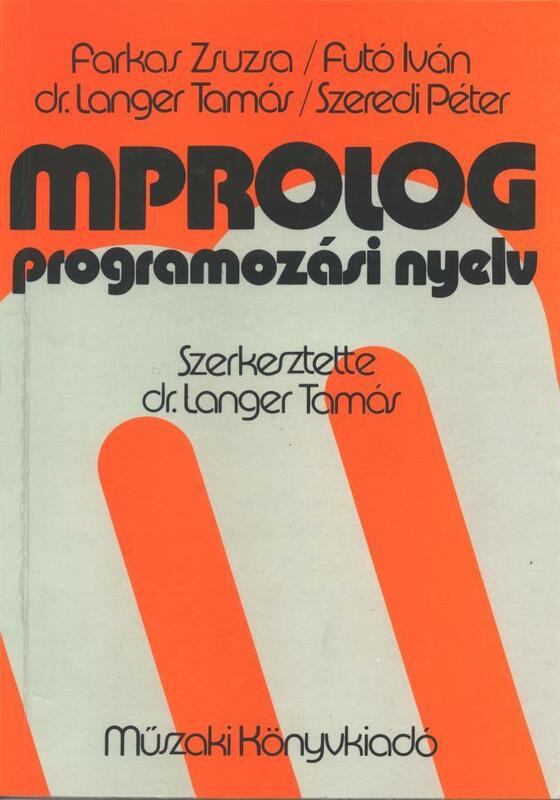 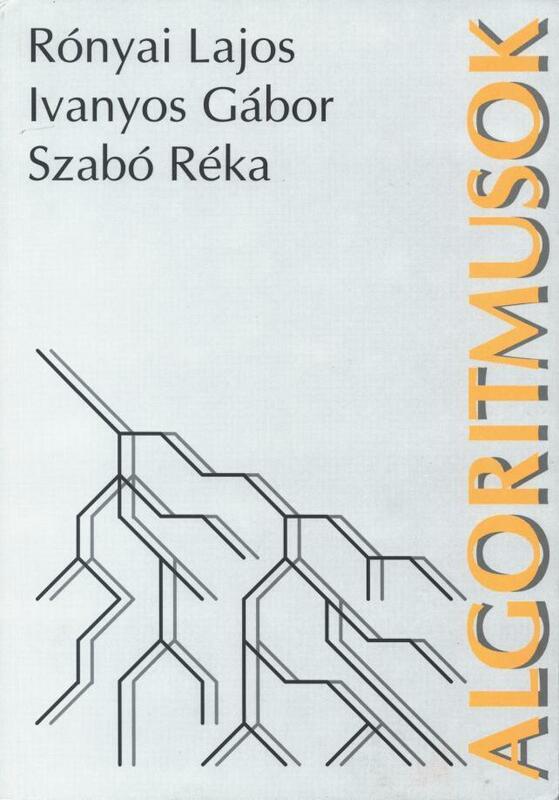 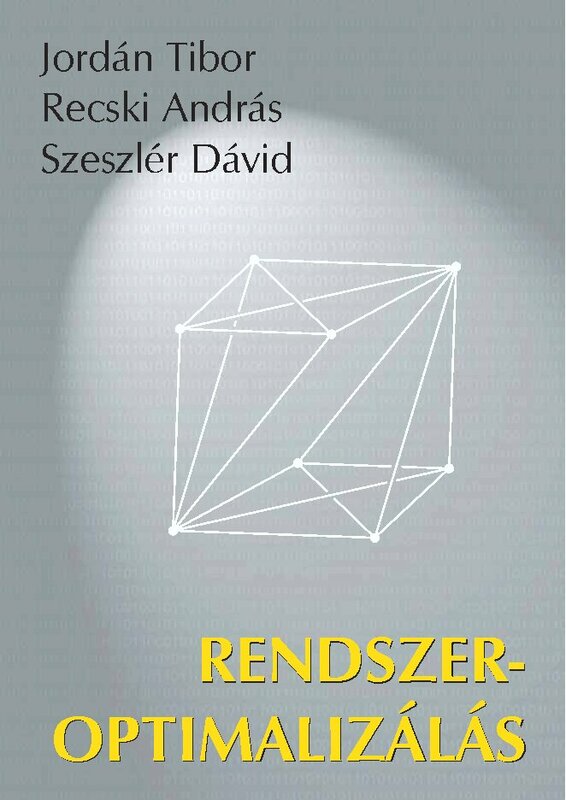 Rónyai Lajos, Ivanyos Gábor, Szabó Réka (1999) "Algoritmusok", Typotex Kiadó, s.l. 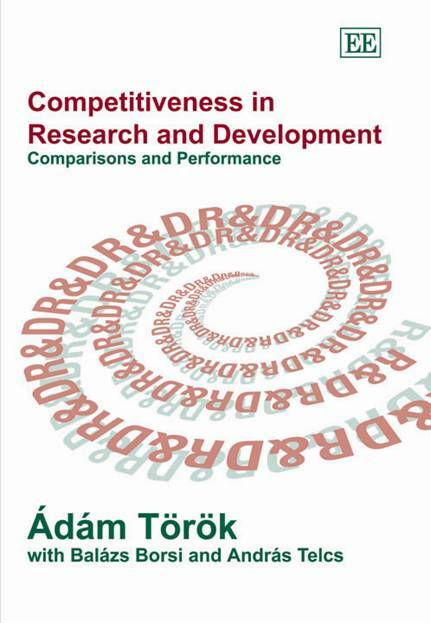 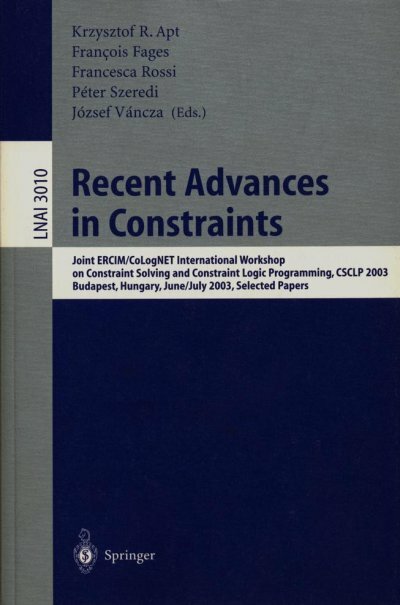 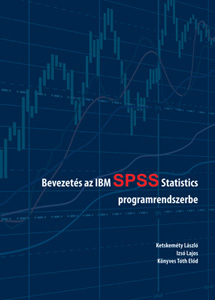 Ádám Török, Balázs Borsi, András Telcs (2005) "Competitiveness in Research and Development", Edward Elgar publishing.